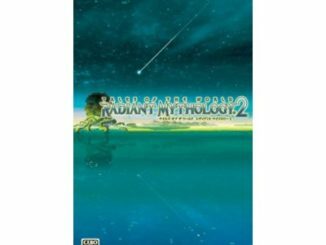 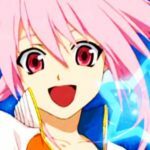 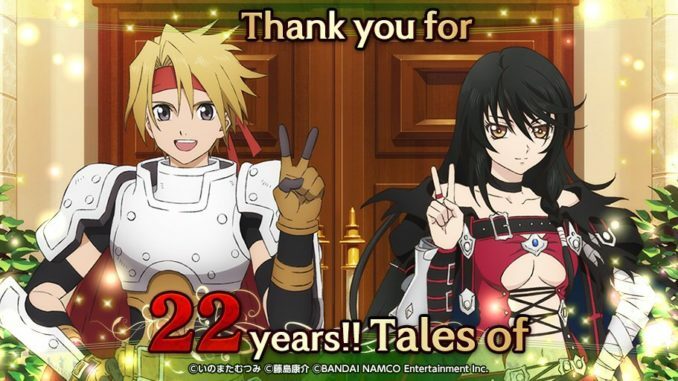 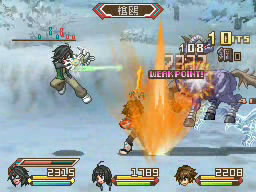 HomeNewsHappy 22nd Anniversary, Tales of! 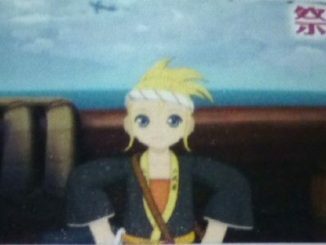 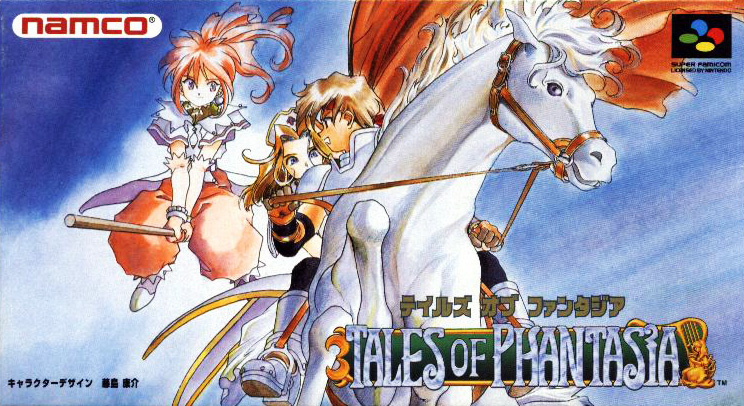 22 years ago today, the first Tales of game, Tales of Phantasia was released for the SNES in December 15, 1995. 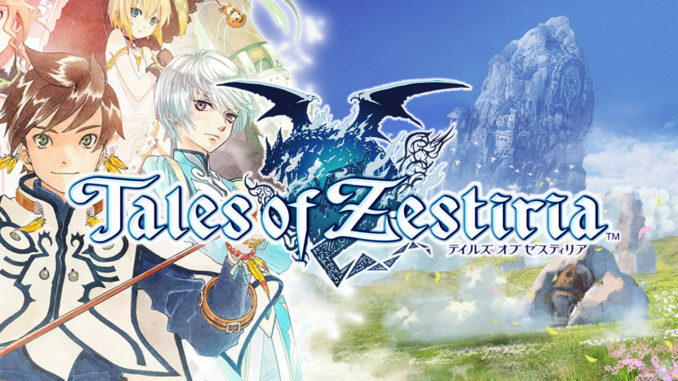 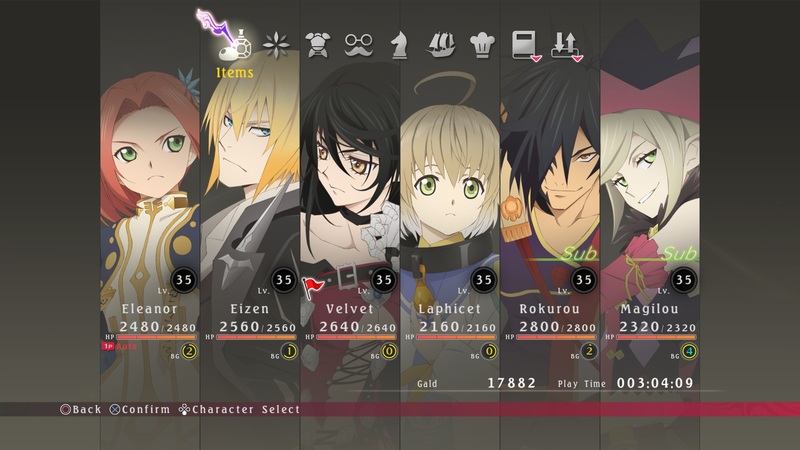 Steadily building a fan base passionate about the series' stories, its quirks and renowned battle system, Tales has slowly but surely made its name known among JRPG enthusiasts. 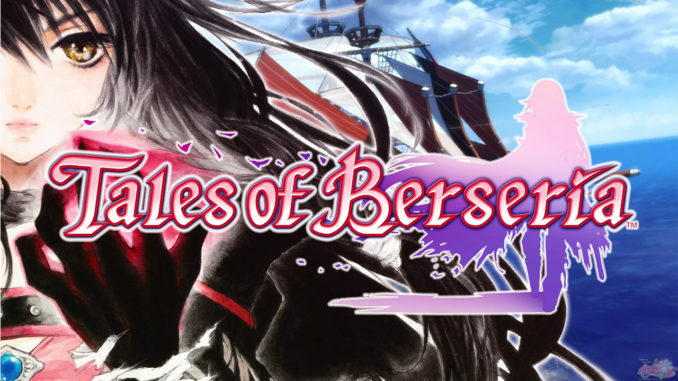 Its latest entry in the series, Tales of Berseria, is recognized as one of the top games the series has to offer. 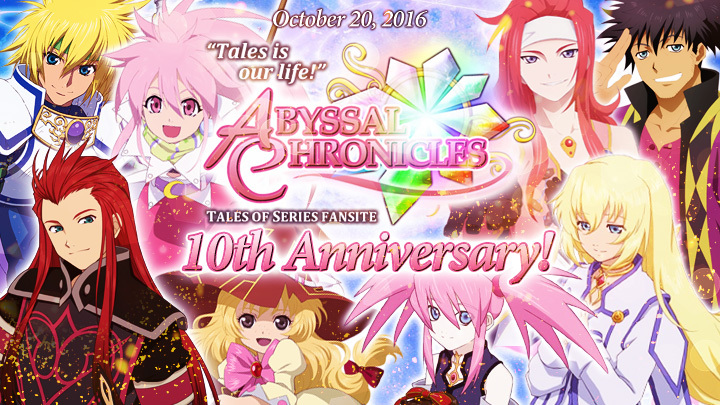 Remember that Bandai Namco will be having a special live stream to commemorate this event later at 8PM JST. 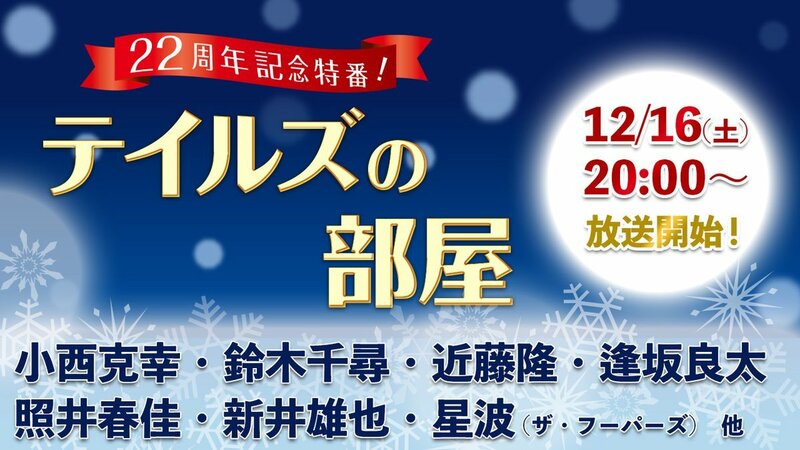 It's all happening in an hour!